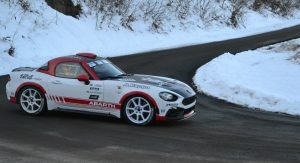 The clock is ticking for Abarth’s new 124 Rally, which is set to make its racing debut in less than two weeks. 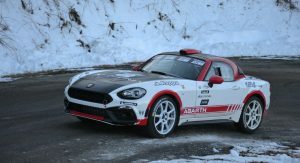 The venue will be the the first race of the 2017 Rally World Championship, the 85th Monte Carlo Rally, which takes place from January 19 to 22, and the Italian roadster has been selected by three private crews. 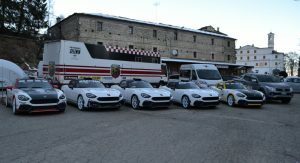 Putting the cars through their paces will be Francois Delecour with Dominique Savignoni, Fabio Andolfi with Manuel Fenoli and Gabriele Noberasco with Daniele Michi. 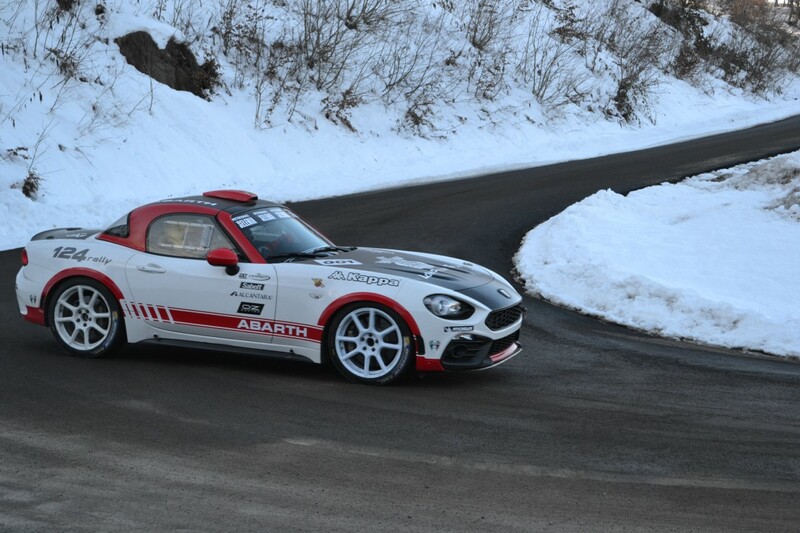 The three crews have already conducted several tests to prepare for the Monte Carlo race on the roads near Cuneo, Italy, where they were joined by racing and test driver Alex Fiorio, who helped in the development and tuning of the car. 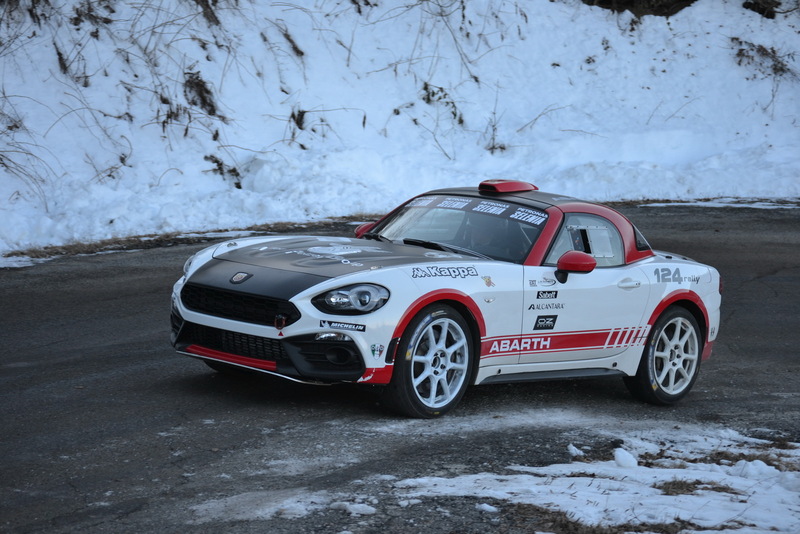 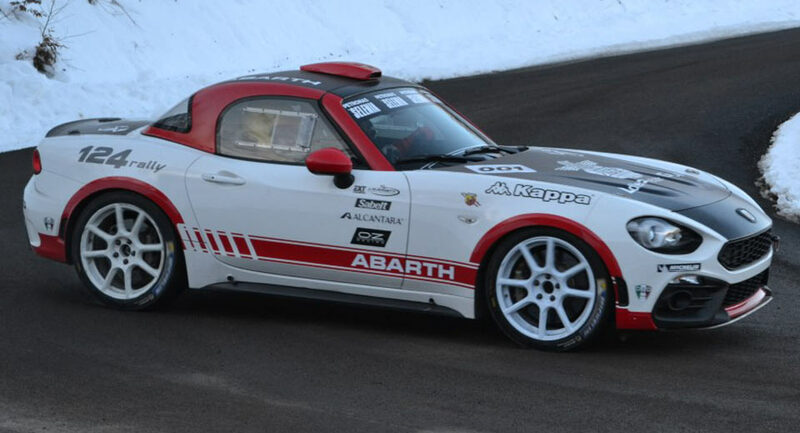 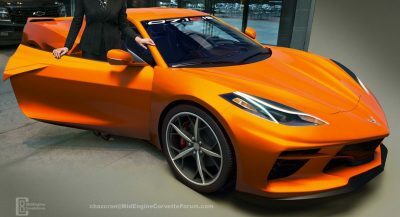 The racing version of the Abarth 124 is powered by a 1.8-liter turbocharged direct-injected engine that is capable of pushing out 300 horsepower through a 6-speed sequential transmission. 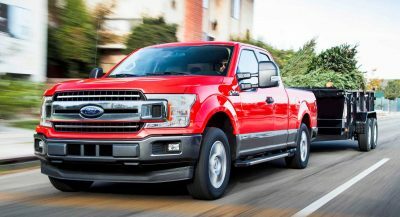 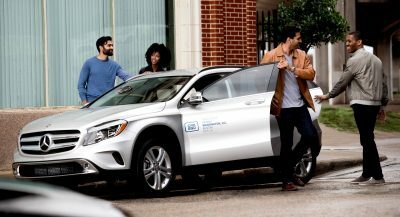 Is it RWD or AWD?